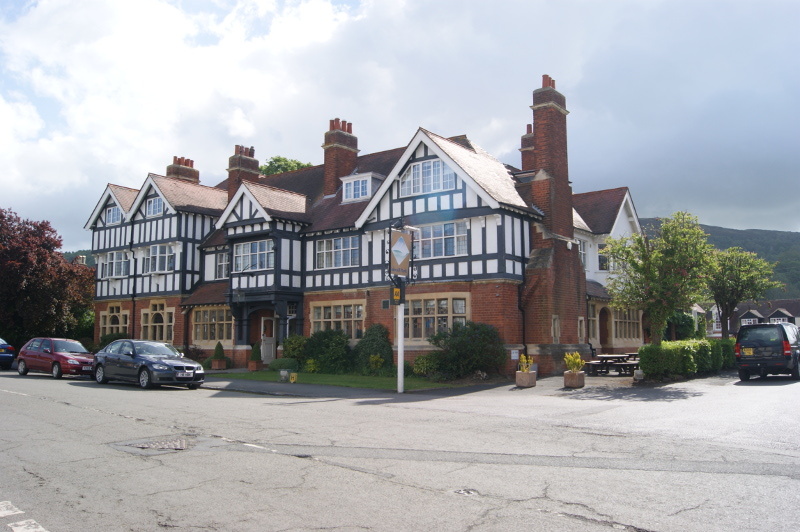 Towards the end of 1943 the artist and her husband moved from the British Camp Hotel, Wynds Point to the Colwall Hotel. The proprietor was so pleased to welcome the famous artists that he immediately gave them space for studios in the stables at the back of the hotel. The artists stayed here on a permanent basis for the remaining period of the Second World War and until 1947, when they returned back to their London home in St John’s Wood. The artists held an art exhibition at the hotel for 10 days 8th – 17th June 1944 with all the proceeds going to the Colwall War Proceeds Campaign, devoted to Army charities. The artists loved the surrounding Malvern Hills and nearby countryside and gained many local friends in addition to their great friend Barry Jackson who first introduced them to the area to see the production of his famous Malvern Festivals.